Well built and nicely appointed concrete block home on a quiet Cul-de-sac, overlooking the 2nd fairway of St. Johns Golf Club. The tall ceilings in the main living areas give this 4 Bedroom 2 bath house the perfect space for living and entertaining. Open kitchen with granite counters, and reverse osmosis filtration for refrigerator and ice. 3 car garage for all your toys and well with irrigation. Spacious Master Bath with soaking tub, screened porch, low maintenance laminate and tile floors. 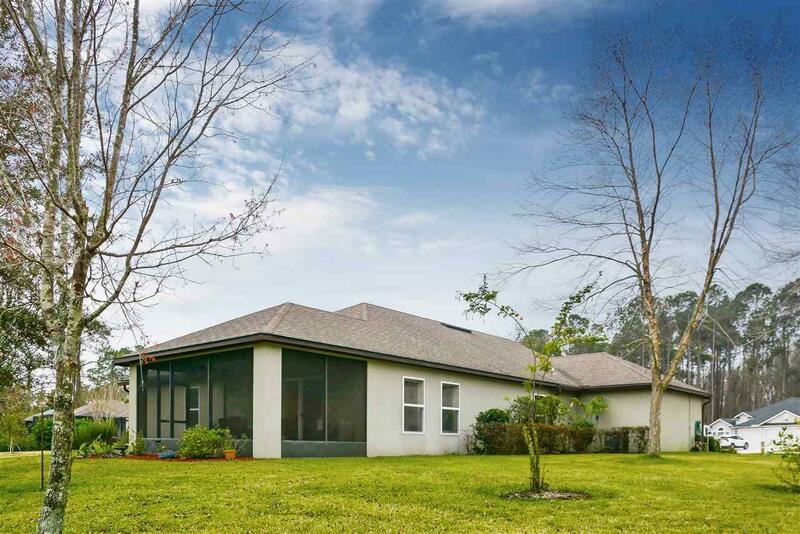 Well built and nicely appointed concrete block home in Cypress lakes. 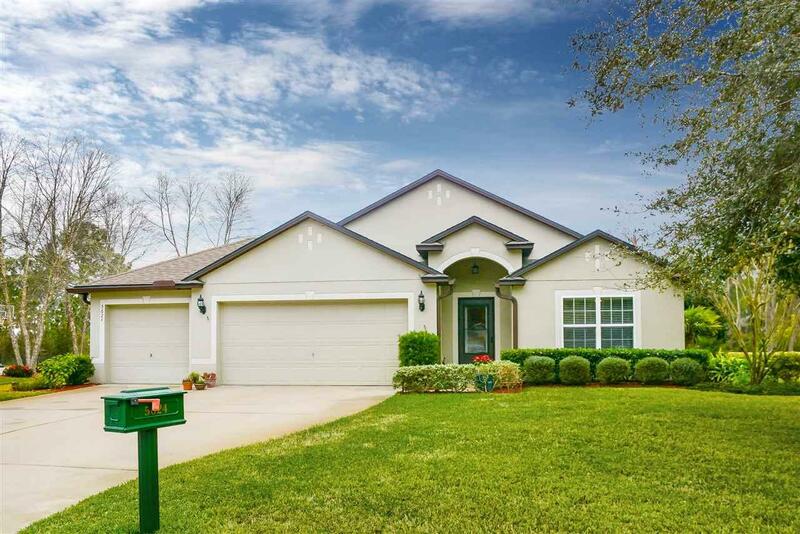 Located on a quiet Cul-de-sac overlooking the 2nd fairway of St. Johns Golf Club. The tall ceilings in the main living area give this 4 bedroom 2 bath house the perfect open space for living and entertaining. 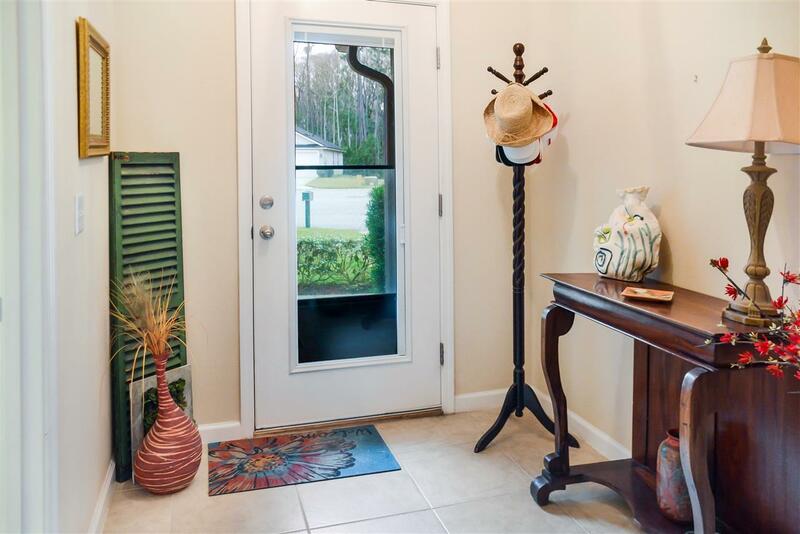 Sit out back on the screened porch and enjoy nature and golf. The open kitchen with granite countertops is set up well for anyone who enjoys making culinary delights. 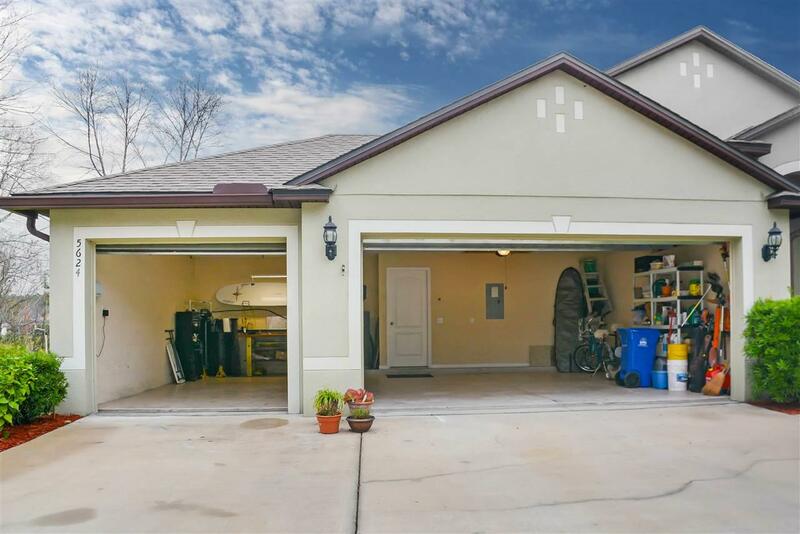 The 3 car garage has plenty of room for all your toys. Reverse osmosis system for refrigerator water and ice as well as water softener for the entire household. Prefer alone time? Retreat to the spacious master bath and enjoy a nice bath in the soaking tub. The well and irrigation will keep the outside looking like a park. This lovely house has been impeccably maintained and is move in ready!! !